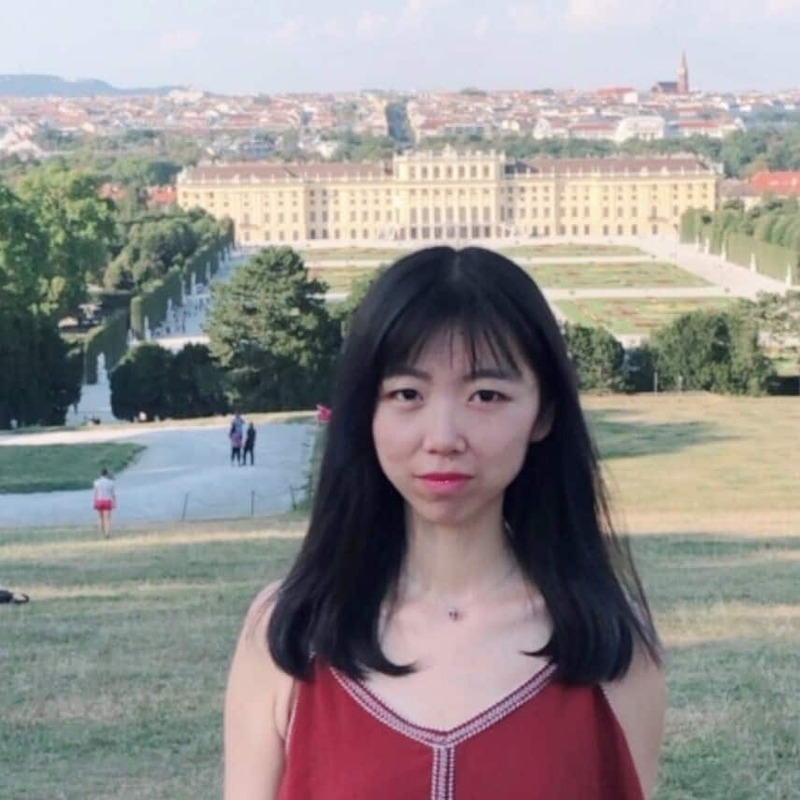 Yuping Bai is a participant of the IIASA Young Scientists Summer Program (YSSP) and a first year PhD candidate at the Chinese Academy of Sciences’ Institute of Geographic Sciences and Natural Resources Research. She is working with the Intergovernmental Panel on Climate Change (IPCC), the leading international body for the assessment of climate change, as a chapter scientist for their Special Report on Climate Change and Land. I recently had the chance to talk to her about her engagement as a chapter scientist. What is the aim of the IPCC special report on climate change and land? Compared to the IPCC comprehensive assessment reports, this special report really focuses in depth on the linkages and inter-relationship between climate change, land use, and food security. It aims to propose sustainable land-based solutions towards climate change mitigation and adaptation efforts. We all know that climate change is an important issue and the connections between climate change and land use change are extremely complex. The report will include many different topics like land degradation, desertification, greenhouse gas fluxes and food security. Understanding the links between these diverse issues is particularly important for informing decision making by governments, as well as private sectors, to address challenges in land use change and governance. What is a chapter scientist? Chapter scientists are early-career researchers that support the development process of the individual report chapters. IPCC asked for volunteers who are required to dedicate at least one-third full time equivalent over a 2.5-year period while working from their home institutions. The chapter scientists were chosen based on expertise, motivation, time availability, and experience in working in a multi-cultural context. There are ten chapter scientists in total working on the report, one or two for each chapter. How do you contribute to the report? I am assigned to Chapter 1, which provides the framing and context for the report. Part of my job has been organizational tasks, for example managing our referencing system, scheduling online meetings, tracking down key literature, assisting in the design and development of figures and tables, and assisting in compiling, revising, and organizing chapter contributions. On the other hand, I have also been involved in developing the overall concept of our chapter and can voice my ideas and express my views. Chapter 1 raises the key issues related to land use and sustainable land management for climate adaptation and climate resilience, and provides the concepts and definitions needed to understand the rest of the report. In fact, many of these topics are closely related to my PhD research and my YSSP project. The YSSP experience significantly broadened my knowledge on climate change and land related topics, and at the same time deepened my understanding of the cross-scale complexity of the issues. After three months, I feel that I’m much better equipped to contribute to the future work for the chapter. Why did you decide to volunteer so much of your time? As a chapter scientist I have the chance to participate in discussions on some of the most pressing and important issues in the world. I also have the unique possibility to work with some of the world leading scientists in their respective fields. Therefore, I think it’s an important opportunity to make contacts and to gain insight into the work of the IPCC. I’m the youngest one of the chapter scientists, so I felt a bit overwhelmed at first, particularly as I was suddenly rubbing shoulders with some of the brightest, most established academics and researchers on the planet. In this first half year, I attended the second lead author meeting and have been involved in the first draft of the report. During busy periods leading up to key deadlines, such as the submission of the drafts, my hours peaked, and the pressure built. But don’t let this frighten you. It is possible to learn on the job! It helped that everyone made me feel so welcome and valued. I have definitely learned a lot. My research is very specialized, and my work with the IPCC has helped me gain a broader view on climate change and the problems that are connected to it.